Fox has announced some changes to their upcoming movie release schedule. Fox has put an untitled Deadpool movie in the December 21, 2018 slot previously belonging to Alita: Battle Angel, which will take over Dark Phoenix's February 14, 2019 spot. 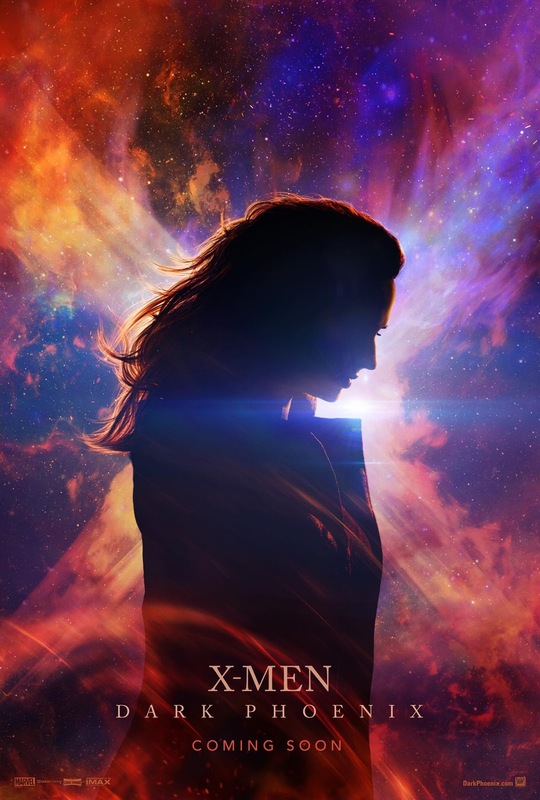 Dark Phoenix will in turn replace Gambit on June 7, 2019, pushing it back to March 13, 2020. Rumors indicate the Deadpool movie is a PG-13 version of Deadpool 2 (possibly so Disney can have a version of the character more suitable for younger audiences).